FOX Sports exclusively presents BIG3, the highly anticipated professional 3-on-3, half-court basketball league founded by Ice Cube. The league’s eight teams travel to 10 different cities including new stops at Houston, Oakland, Detroit, Miami, Toronto, Boston, and Atlanta. All stops will feature four back-to-back games on Friday evenings with star players including Amar’e Stoudemire, Baron Davis, Kenyon Martin, Stephen Jackson, Chauncey Billups, Metta World Peace, and Nate Robinson and legendary Hall of Fame coaches including Julius ‘Dr. J’ Erving, Gary Payton, Nancy Lieberman and George ‘The Iceman’ Gervin. 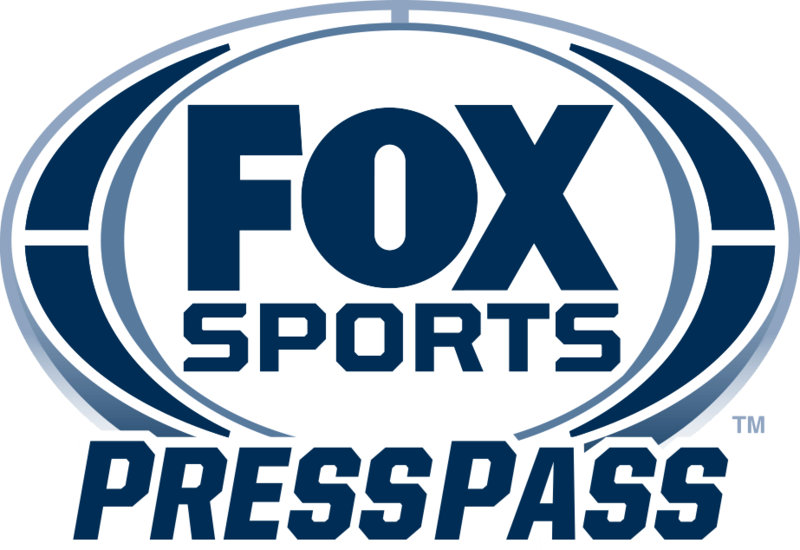 Season two returns to FOX Sports on Friday, June 22 at 7:30 ET/4:30 PT.